Kang & Solicitors Limited is regulated by the Solicitors Regulation Authority (SRA) under SRA No. 638269. Kang & Co Solicitors Limited is registered for Value Added Tax – VAT No: 274718770. Kang & Co Solicitors is the trading name of Kang & Co Solicitors Limited. We are a limited company registered in England & Wales. Our Company Registration Number is 10350638. Our Registered Office is 1 Victoria Square, Birmingham, B1 1BD. A list of our Directors is available for inspection at our Registered Office. Our office contact number is 0345 222 9955 and our office e-mail address is info@kangandco.co.uk. Kang & Co Solicitors are registered with the Information Commissioner’s Office (ICO) as we process personal information. Internal systems and safety checks are in place to ensure we comply with the principles contained within Schedule 1 of the Data Protection Act 1998. Our registration reference with the Information Commissioner’s Office is: ZA267477. Kang & Co Solicitors Limited owns the trademarks “Kang & Co Solicitors” and has been registered under No. UK00003252930. The Kang & Co Solicitors trademark and Kang & Co Solicitors logo may only be used in conjunction with services provided by Kang & Co Solicitors Limited or with the express prior approval of Kang & Co Solicitors Limited. As a law firm regulated by the SRA we comply with principles and objectives set by the SRA when dealing with any legal matters. We protect client money and assets. There are several times in your life when you might need to use a solicitor, for example when buying a house, starting a business or getting a divorce. It can be daunting trying to find the right one for you and making sure everything goes smoothly. 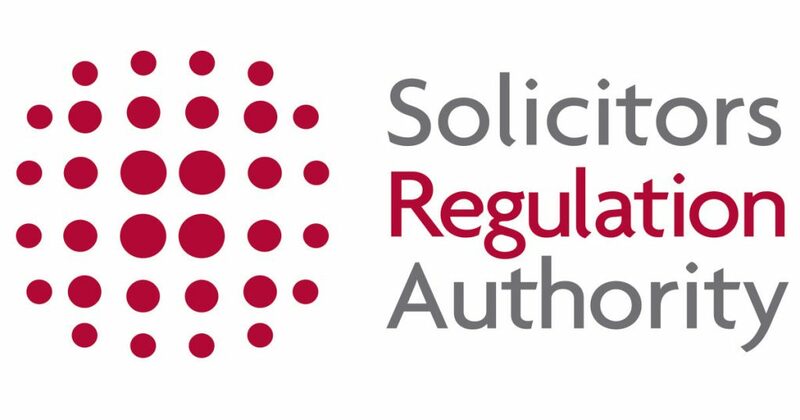 As the Solicitors Regulation Authority is an independent regulatory body, they cannot tell you which solicitor to use. However, they can give you a few tips to help you get the best from legal services. The SRA recommend that you feel confident and well-informed, and that you are well-prepared before you start to instruct a solicitor or lawyer to make sure you get the best outcome. ant documents to your solicitor by the most secure methods possible, such as recorded delivery, and check that they have been received (keep a record of receipt); you can request that your documents are returned to you in the same way. Taking these steps should mean that you get the best outcome and service from your solicitor or firm. Should something go wrong, and you need to make a complaint later, you will be better equipped to get the best result. Further details about our regulatory requirements and obligations can be found on the SRA website.